The third-annual National Show Choir Championship presented by FAME Events is coming to Chicago on Saturday, April 27, and the DCI Fan Network will be there powering a live webcast of all of the singing, dancing and jazz hands galore. If you can't make it to the Arie Crown Theater in Downtown Chicago, you can watch all of the performing groups online. Register today for the pay-per-view event: $20 will give you access to the performances of all of the top regional qualifiers as they vie for the Show Choir Cup and the National Champion Crown. Performances run on Saturday from early morning until the awards ceremony finale late in the evening. 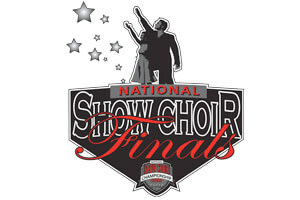 Learn more about the National Show Choir Championship. Register for the Fan Network webcast.